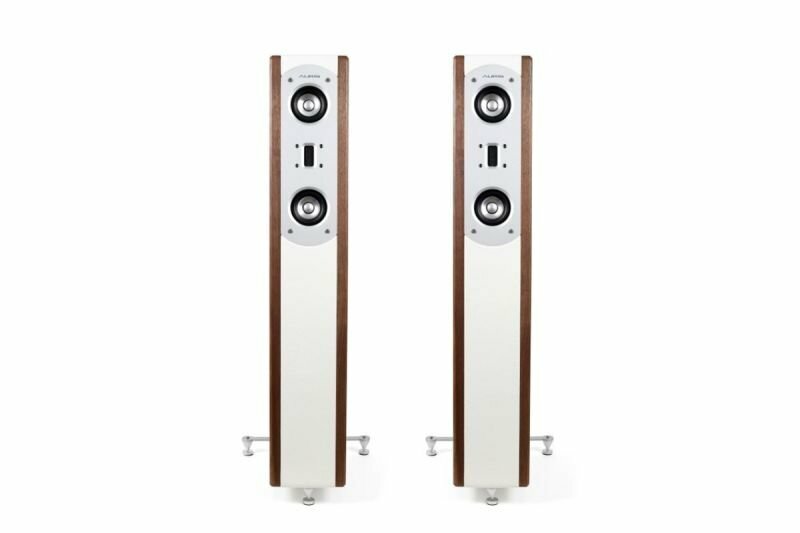 Poison 4 are floor-standing, three-way bass reflex speakers. Leather and wood combination, distinctive design, Mundorf components for Crossover, Fountek drivers and Beyma brought Auris wanted result in Poison 4. Their height is ninety centimeters, so they are suitable for all spaces. Recomended amplifier 10 – 100 W.